Summer is here and with it the yearly town parties that bring the island to life. The north-western coastal town Garachico hosts some of the most popular of these fiestas. More information about what’s on when is on their programme on their Facebook page. 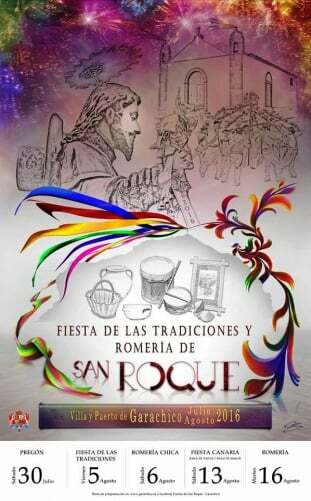 Some of the most important dates is the Baile de Magos on the 13th August and Romeria on the 16th.